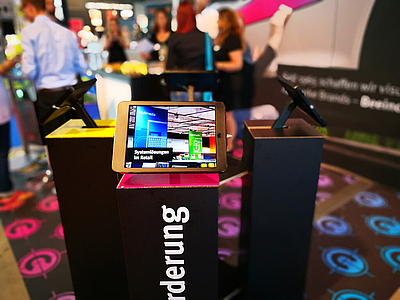 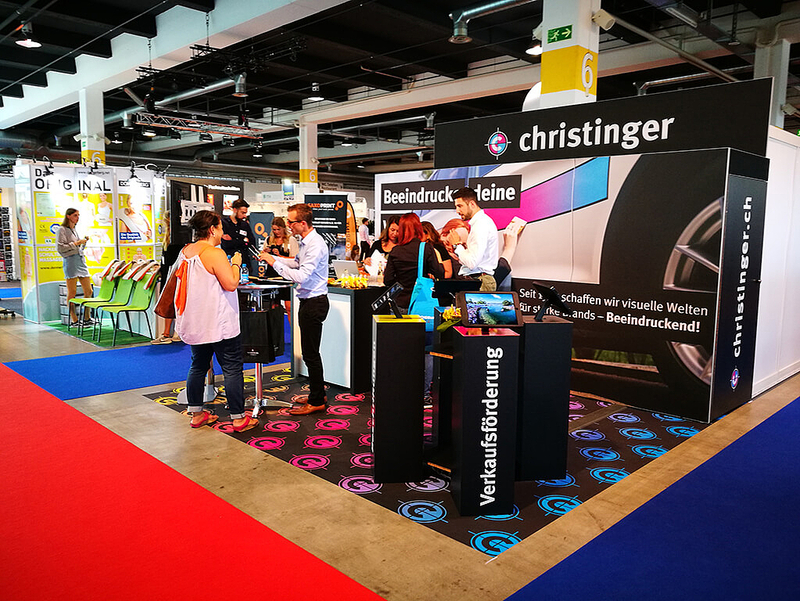 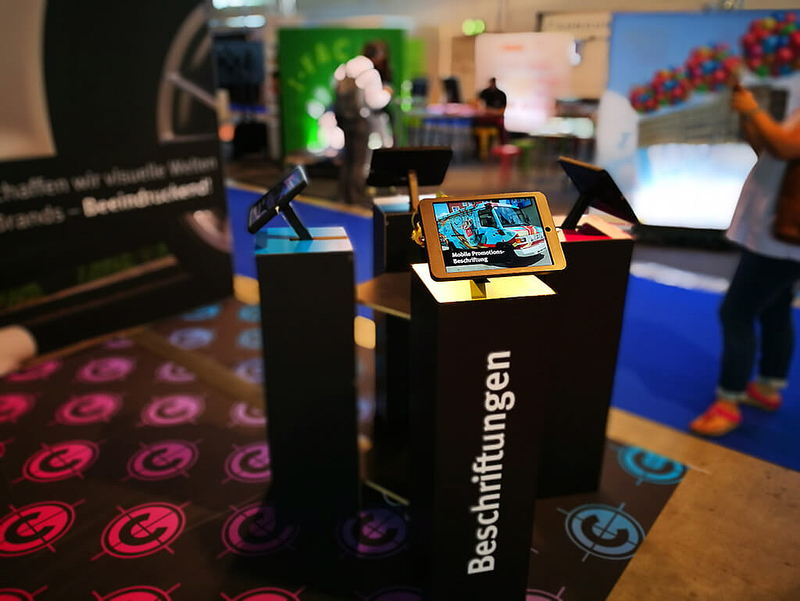 Christinger Partner AG hired us to design a campaign around for their trade show for the Swiss Expo fair. 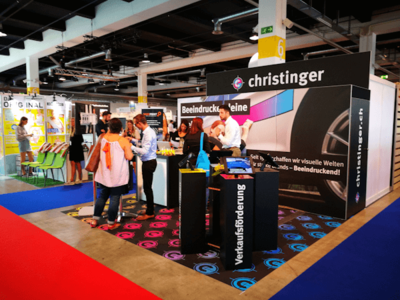 This is Switzerland’s largest B2B trade fair and one of the most important ones in Europe, with 500 exhibitors across 12,000 square meters of exhibition hall space and attendance exceeding 15,000. We designed a striking standalone concept, that let them stand out, even while having a very small surface and triggered their clients base interest. 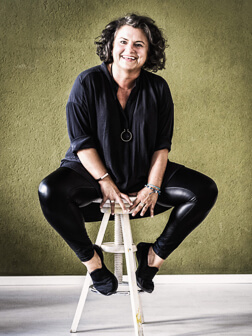 Our client particularly appreciated the agency support on how to transform their communication to be fit for the future, while restructuring the 4 business areas that are available.